Because of the 'Be Social' rule I can't use guidebooks or search for information online. This means I need to ask people for directions and recommendations. Since the very beginning Friends & Followers have been telling me where to eat, drink, party, what to see, do and who to meet in more than 40 countries. Travelers, expats, locals showed me their favorite places in the cities they live and love. 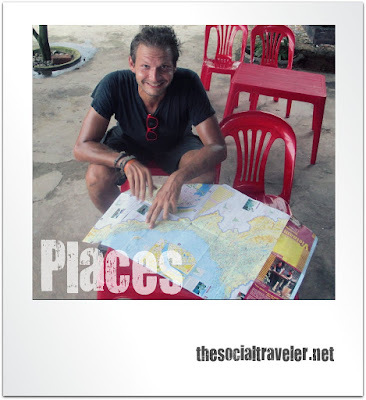 I share them with you via my social travel maps below. Click the pins below to explore the country and please do share your own personal favorites.